Treatment may involve ‘growth braces’ that modify facial growth, called Dentofacial-Orthopedics. Dentofacial-Orthopedics or facial growth modification aims to intercept and correct facial or jaw development deviations to achieve a harmonious facial profile and jaw relationship. Successful outcomes require correct diagnosis and correct treatment implemented at the right age. It is a window of opportunity that is unique to each patient and needs to be defined with growth markers when the child comes to see us for assessment. The American Association of Orthodontists recommends children from age 7 visit an Orthodontist for dental and facial assessment. At this age, the baby teeth are starting to change over and the permanent first molars would have erupted into the mouth. This makes it an ideal time to assess the facial and bite development of your child. Studies have shown that front teeth that stick out more than 6mm are 4 times more likely to fracture after a fall. Ouch! 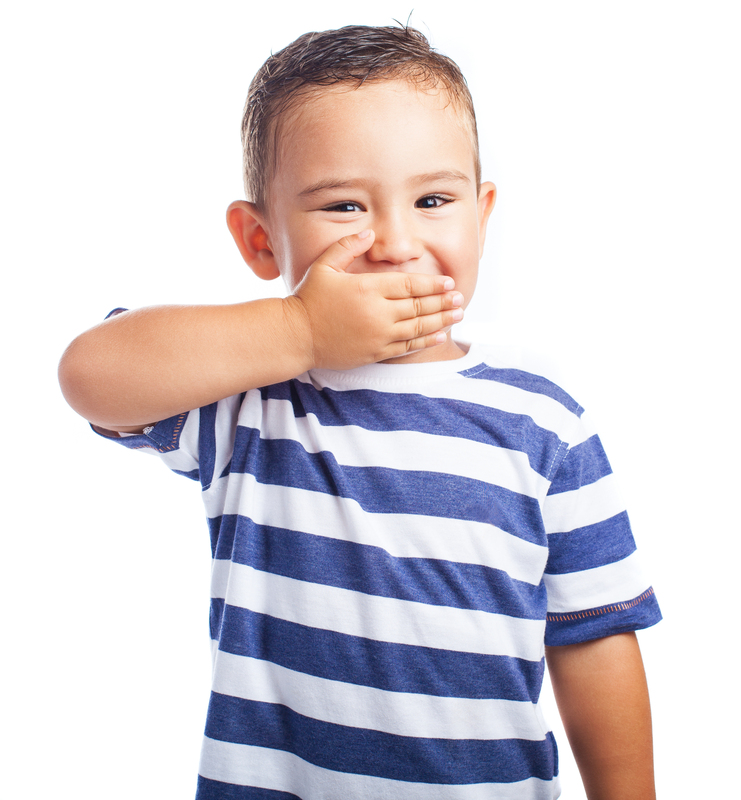 Speech is affected and certain words cannot be pronounced clearly when the front teeth do not meet due to jaw imbalances. Eating is difficult when the front teeth cannot meet resulting in longer time to finish a meal. Erupting upper and lower adult teeth have to ‘bend’ or tip to adapt to jaw imbalances to facilitate eating. This can cause the roots of teeth to malformed or be at greater risk of gum recession/ loss. Teeth that don’t quite touch due to a skeletal imbalance often suffer from unnatural wear and damage as they are not in the correct relationship. It is also sad when your child’s self-esteem is affected by their facial appearance, either they notice the problems themselves or kids at school make unfriendly comments. My kid’s face will change with time anyway, does it really need correction now? Timing treatment for Dentofacial-Orthopedics requires specialized training by an experienced Orthodontist in order to maximize treatment success. Talk to us to understand more. Our SmileTeam is here to guide you and your family through the whole process and share our experiences and cases with you.